APD Background Screening (Agency for Persons with Disabilities) Fingerprinting Services — Level 2 Background Check. Live Scan Fingerprinting including CDC, Medicaid Waiver, Support Coordinators and Group Homes. 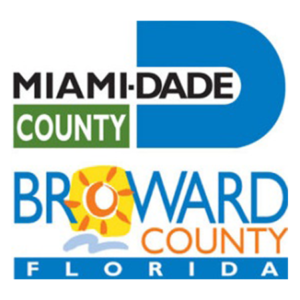 All Broward or Miami-Dade Clerk of Court Fingerprint Including Legal Name Change Fingerprinting Petitioners in Miami-Dade and Broward County Courts. FDLE criminal history expunction or sealing. Learn how to protect yourself and your loved ones with practical, safe self-defense tactics the pros use. 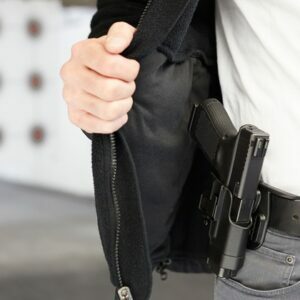 Conveniently located in Miami, Florida, this concealed weapon’s course has everything you need to complete your Concealed Weapons Permit requirements for the State of Florida! DCF Background Screening (Department of Children and Families) Level 2 Background Check-Live Scan. For personnel in Childcare, Mental Health, Developmentally Disabled Care, and Summer Camp programs. Background Screening (Florida Department of Agriculture and Consumer Services) Division of Licensing, Security and Firearm (D & G) License, Private Investigator (C or CC License), Pawn broker, and all other F.S. 493 applicants. DOH (Department of Health) License Screening- MD, DO, RN, LPN, PA, ARNP, CNA and other license applicants. 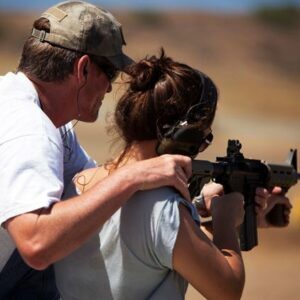 Take your gun handling skills to the next level with gun lessons at Denson Protective Services, Corp! Receive hands-on one-on-one training with instructors certified by the National Rifle Association and the Division of Licensing. Elevate your skillset by adding hourly gun lessons as a supplement to your Concealed Weapons Course or to increase your existing gun handling skills. Hone your skills with gun handling instructors who have over 15 years of firearm handling and law enforcement experience. Save even more when you take advantage of our bulk pricing, now for a limited time! Classes available Thursdays, Fridays, and Saturdays! *Lessons 3 hours or less must be taken at once. Four-hour lessons may be only broken up into 2 x 2-hour sessions that must be completed within 30 days from the date of the initial lesson. Sessions are capped at 4 hours. Class times are flexible. Call (305) 651-1727 for more information. Schedule a THURSDAY, FRIDAY, OR SATURDAY course with the calendar below. Interested in becoming a security guard? This is the course for you! The Class “D” security license is only available to individuals who have taken a state-approved Class “D” course. Learn proper protocol and receive the latest in state-required training to become an effective guard and start working immediately! This 40-hour course satisfies the requirements set forth by the state of Florida’s Department of Agriculture and Consumer Regulations, Division of Licensing. Upon enrolling, you’ll need to pay the Class D school registration fee of $45 before your first class. By clicking the “Add to Cart” button below and completing the purchase, you agree to be bound by the course policies. You can find the complete policy here. 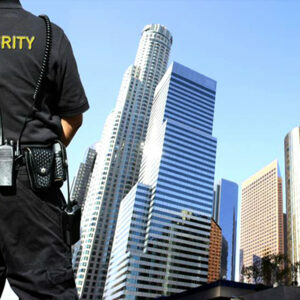 Interested in furthering your career as a security guard? Upgrade to the “G” license today with Denson Protective Service. 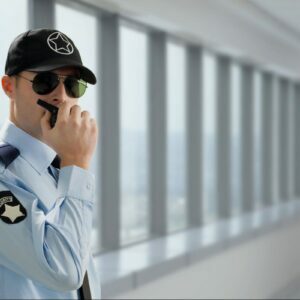 This comprehensive course is available to current Security “D” licensed individuals approved by the State of Florida. This 28-hour course satisfies the requirements set forth by the state of Florida’s Department of Agriculture and Consumer Regulations, Division of Licensing.